that challenge establishments, challenge orthodoxies. 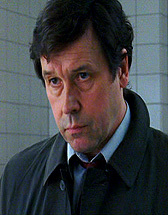 Whether you've followed his career for years, or you've recently discovered Stephen Rea in the blockbuster movie V for Vendetta, or you know him from The Crying Game, this website is the best place to see Stephen Rea with a new appreciation. Stephenrea.net is the only comprehensive website dedicated solely to this talented Irish actor and his fans. New to the site? We suggest you begin with the intro page. We thank everyone who has contributed to this website. If you have info or would like to contribute, please e-mail us. Please be courteous and do NOT post items from this site on other websites or copy our work (including text) without permission. Please respect our work and do not crop out our watermark. 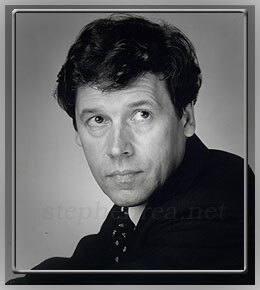 The Stephen Rea: A New Appreciation Page is non-commercial and for entertainment purposes only. This is not an official Stephen Rea site nor is it endorsed by him. All rights to photographs, images, art and video clips belong to their rightful owners - no copyright infringement intended.